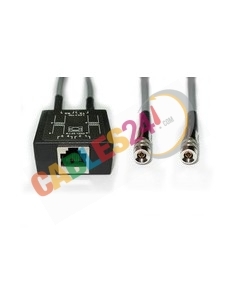 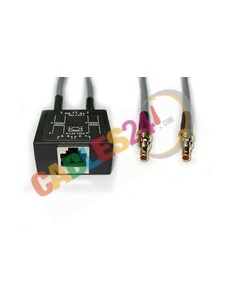 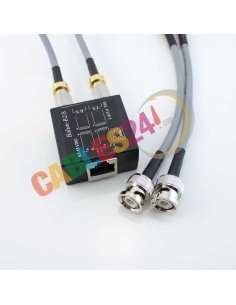 Shop Online Cables24 available for sale impedance coaxial adapter cable. 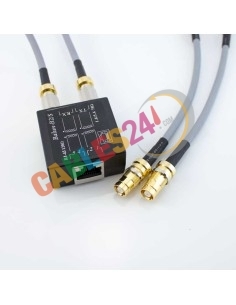 Shop Online Cables24 available for sale Balun (balanced-unbalanced lines transformer) impedance matching with coaxial cable, with the purchase of balun kit you can incorporate the coaxial cable with the connector and the length you need. 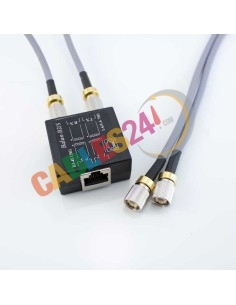 Balun kit There are 15 products.